It's no surprise that the cleaner your valve is, the less it will leak. 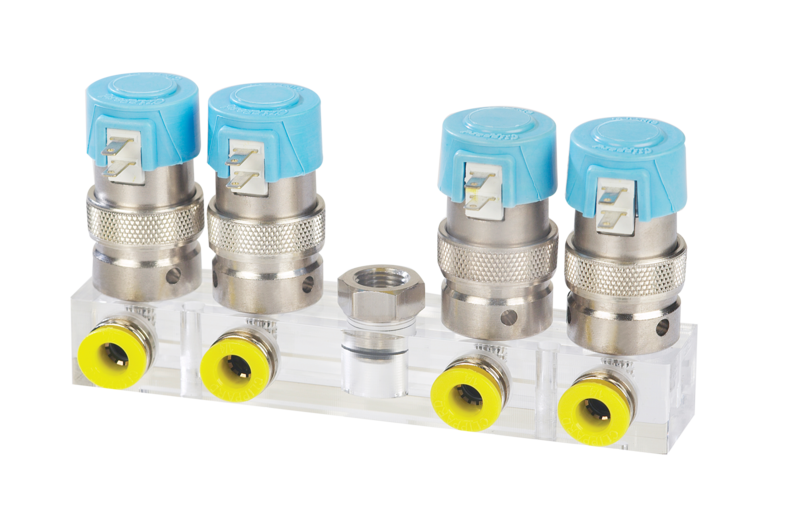 However, cleanliness is also important in other ways, such as for medical applications where fluid flowing through the valves may be entering a person's body or for applications in the food and beverage industry. In these cases, the valves must not only be cleaned of any particulate matter, but also of any harmful substances used in the normal machining or assembly process. 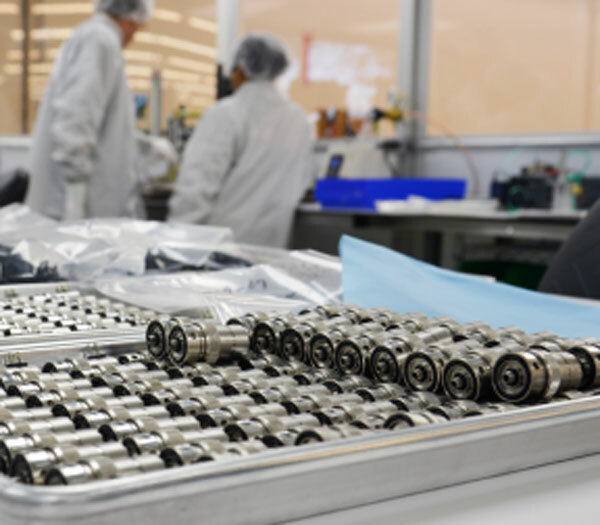 When cleanliness matters, you can count on Clippard to provide the special cleaning, assembly, and testing processes your demanding applications require. 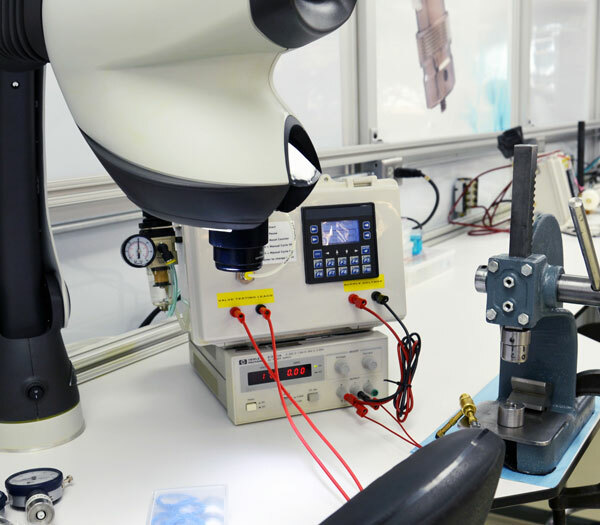 Each of Clippard's manufacturing facilities are equipped with custom isolation enclosures designed specifically for the pharmacy and biotech industries. 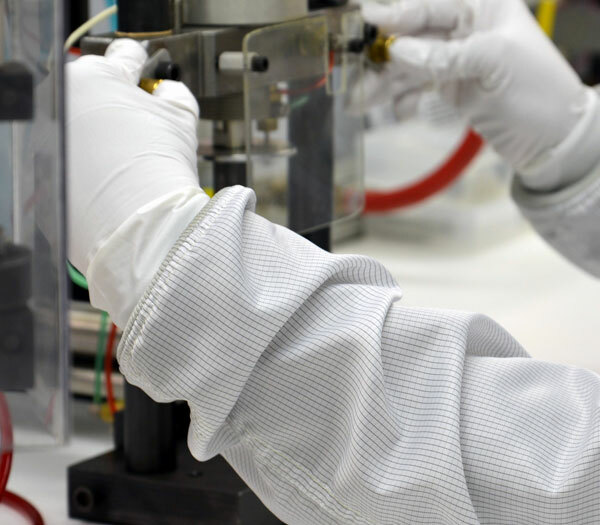 These clean rooms provide enclosed, controlled environments for the assembly, inspection, and testing of sensitive valves and equipment. They help to protect against airborne contaminants, ultraviolet rays, and temperature fluctuations. 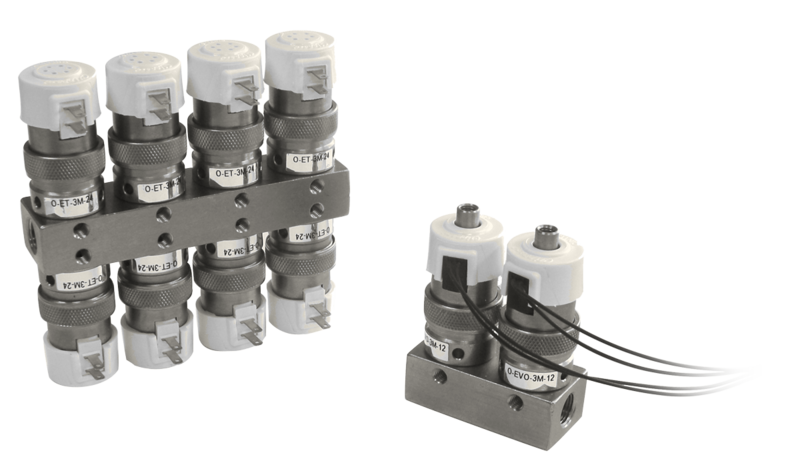 Additionally, the modular nature of these enclosures allows Clippard to quickly and easily expand capacity to meet special requirements or increased demand. Do you have an application which requires special cleaning for its manufacture, assembly or testing? Contact Clippard today to discuss how we can meet your unique needs.